The month of August in New York City can be oppressive, with temperatures frequenting the nineties, high humidity, and hordes of tourists of every extraction clogging the sidewalks. 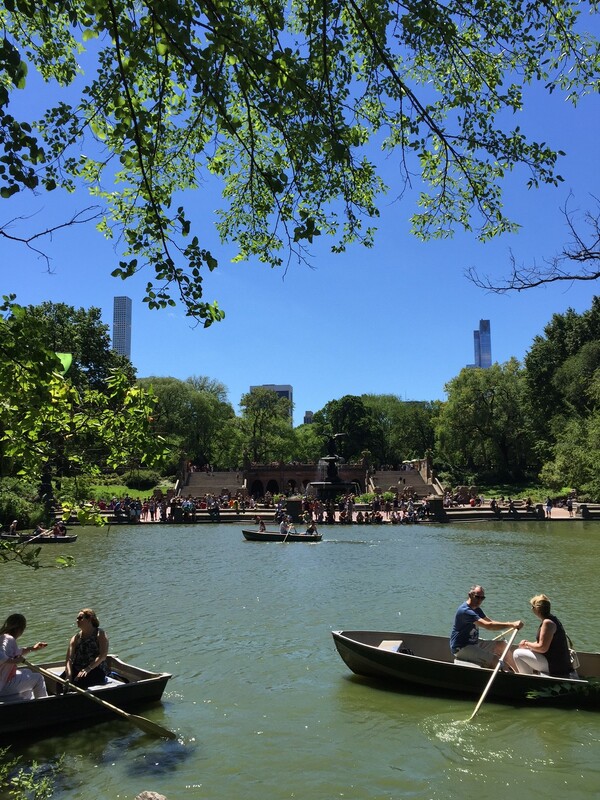 But on a recent trip to Manhattan, the Spoiled Guest avoided all that by way of one wonderful small hotel, and the enduring magic of Central Park. 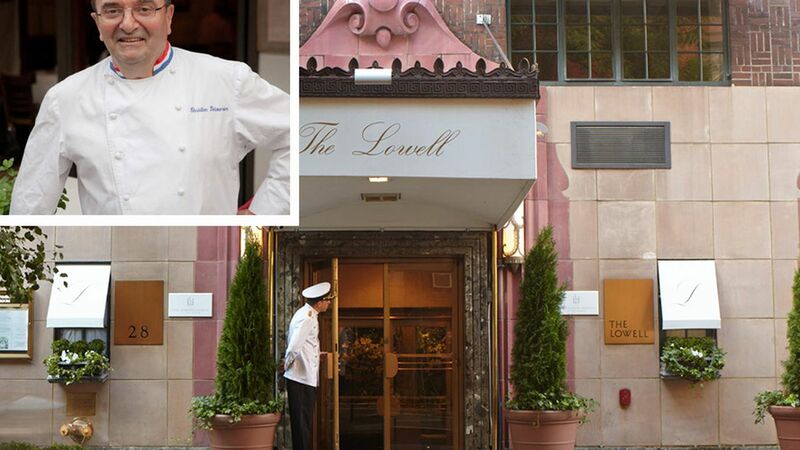 We’d been reading about the Lowell for years, but never stayed there, tending as we do to fall back on places made familiar from past years of business travel, like the St. Regis or the New York (once the Helmsley) Palace, which have the feel of oversized if opulent corporate dormitories. Not so the Lowell, an intimately-scaled hotel of 74 rooms and suites, tucked away on the quiet tree-lined block of 63rd Street between Madison and Park, among the stately townhouses that dominate what once was a strictly residential sector north of the tourist cross-hairs of Fifth Avenue and 59th. Now those beautiful old limestone facades cosset embassies and design house headquarters, but the feel is still worlds removed from the bustle and glitz a few blocks away. There’s a very European air about the Lowell, as though we’d been magically transported to the Left Bank. With its unassuming façade, small reception space (made smaller due to some renovations underway during our visit but expected to be finished by fall), and the warmth of the staff’s greetings, the place reminded us instantly of small hotels in France or Italy that strive to make you feel less a guest than a member of an extended family. We were upgraded to a one-bedroom suite, understatedly decorated in taupe and gray, with a working (were it not August) fireplace and a glorious marble-clad bath, where a flat-screen TV was thoughtfully mounted above the tub and the separate shower and his-and-her basins were festooned with intensely aromatic toiletries by Dina Deluca, the hotel’s co-owner. A serene breakfast (or a “power”-fueled version, if you must) can be had upstairs in the hotel’s small tea room, which, we were told, is also due for an extensive upgrade that will add an open-air terrace. The capstone of all these renovations, however, will be the new restaurant downstairs, Majorelle, which is to be a joint venture between Charles Masson, formerly maître d of La Grenouille, and four-star chef Christian Delouvrier. 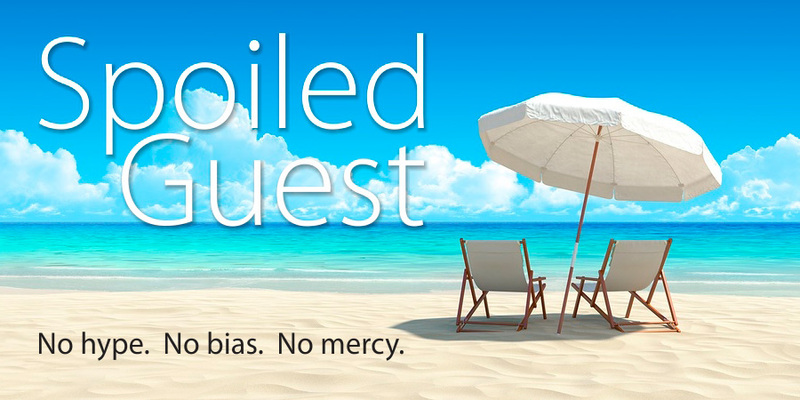 The Spoiled Guest immediately petitioned for a reservation after the projected fall opening. None of this comes cheap, of course. Our room’s rack rate was well north of a grand per night, and breakfast for two never under a hundred. But the Spoiled Guest is, after all, spoiled. There were, alas, minor failings in the realm of personal infrastructure. The small but serviceable kitchen in our suite inexplicably lacked a coffee maker (though one explanation would be, we’re sure, two words: room service). The mattress on our king bed seemed from some bygone era, before the regime of Frette linens and down pillowtops that have become de rigueur in high-end hotel venues. Robes seemed likewise on the skimpy side, though the towels were just fine. Overall, however, we were completely charmed by the Lowell, and we will be back. After countless visits to New York and any number of experiences that left us feeling like just another number, here is a place that accomplishes what every hotel must strive for: it instantly feels like home. Later that weekend we joined another couple, dear friends visiting from the West Coast, on a leisurely five-mile walk through Central Park. 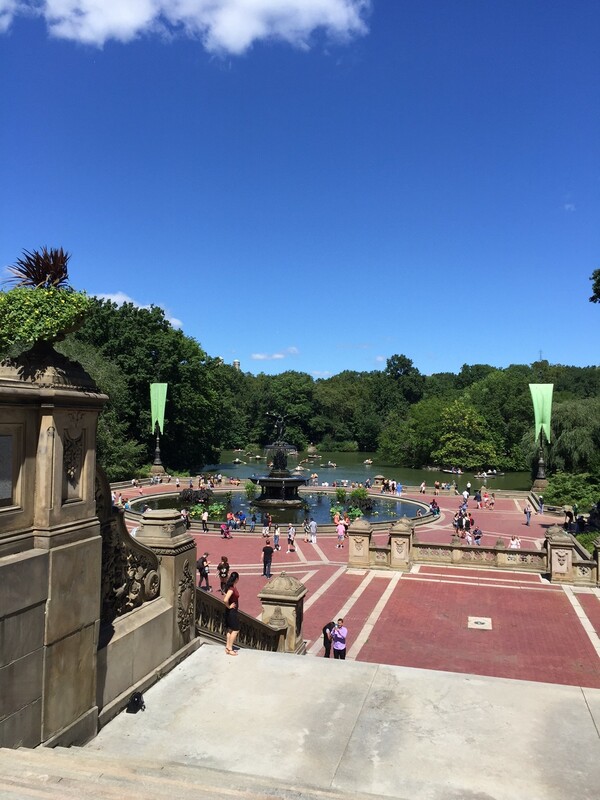 It was an unseasonably mild, cloudless day, and we were struck once again by the miracle that this vast expanse of greenery, totally created by the hand of man, carved out of the middle of Manhattan, bestows on the city every day. Go and walk it if you can .